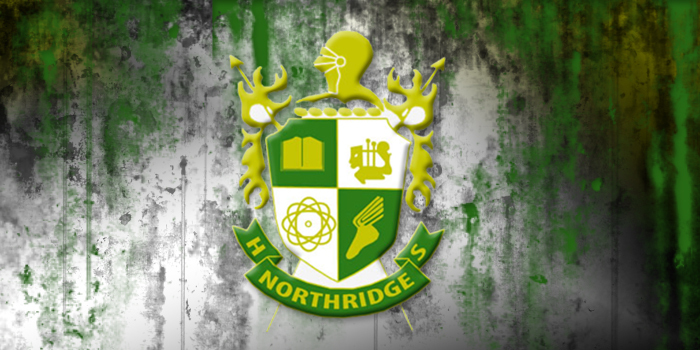 MIDDLEBURY – Scott Radeker, pending school board approval tonight, is the new boys basketball coach at Northridge High School. INDIANAPOLIS – Sara Doi of Penn and Damezi Anderson of South Bend Riley are among the players tabbed for the Hoosiers’ Reunion All-Star Classic. ELKHART – Elkhart Central boys basketball coach Terry Smith has resigned after two seasons. 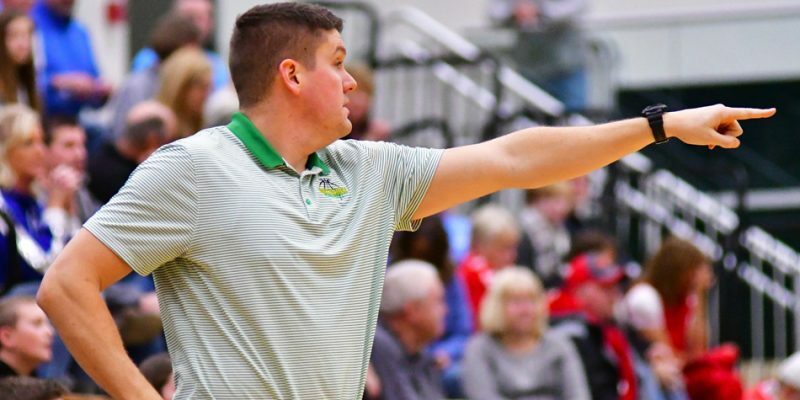 DUNLAP – Concord has hired Derrick DeShone as its new boys basketball coach. 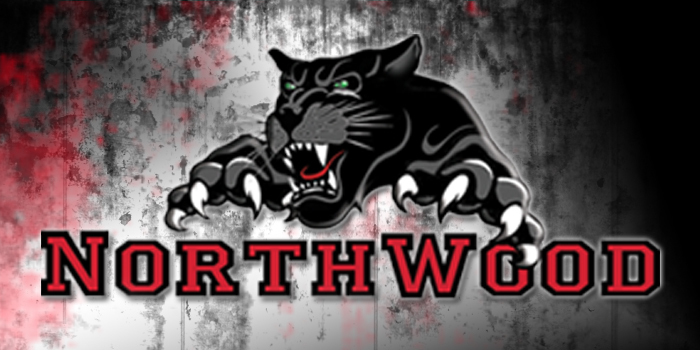 NAPPANEE – NorthWood senior De’Andre Smart will continue his football career at the University of Indianapolis. 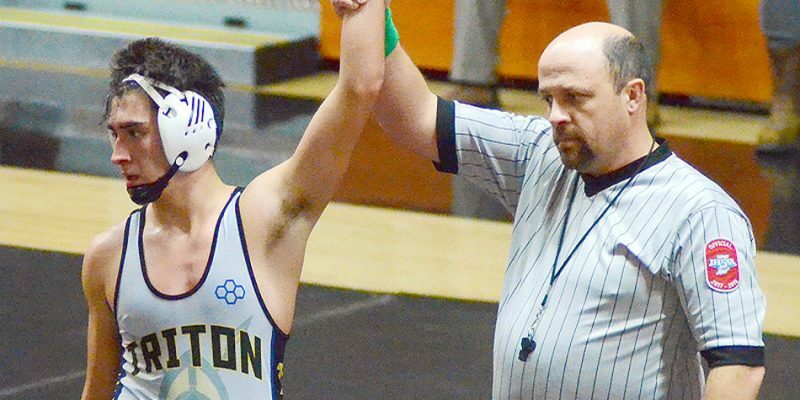 BOURBON – Triton athletics will host its long-awaited senior recognition night along with its new gym unveiling on May 12. MIDDLEBURY- Ronnie Thomas has resigned after six seasons as the Northridge boys basketball coach. 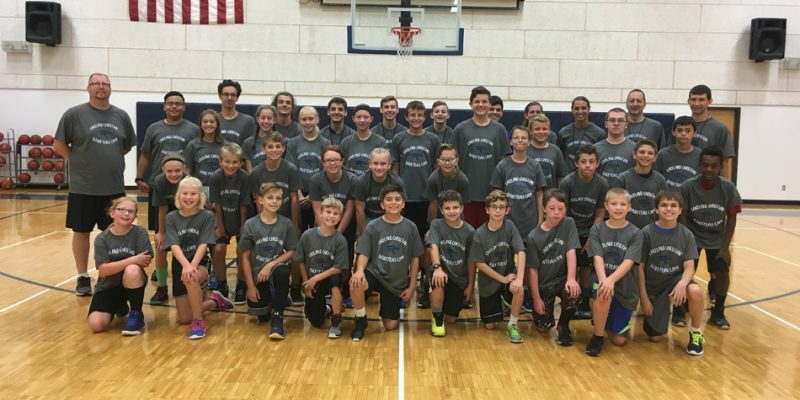 WINONA LAKE – LCA is prepping for its 2018 summer basketball camps in July. INDIANAPOLIS – South Bend Riley’s Damezi Anderson was selected as one of the boys basketball Indiana All-Stars. 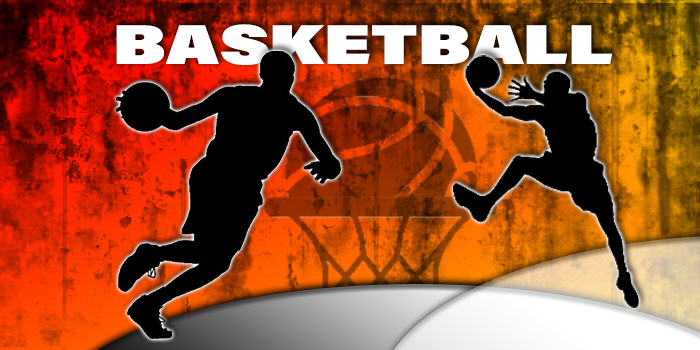 MARTINSVILLE – DeKalb’s Leigha Brown and South Bend Riley’s Damezi Anderson are among the rosters for the North-South basketball all-star game this weekend. 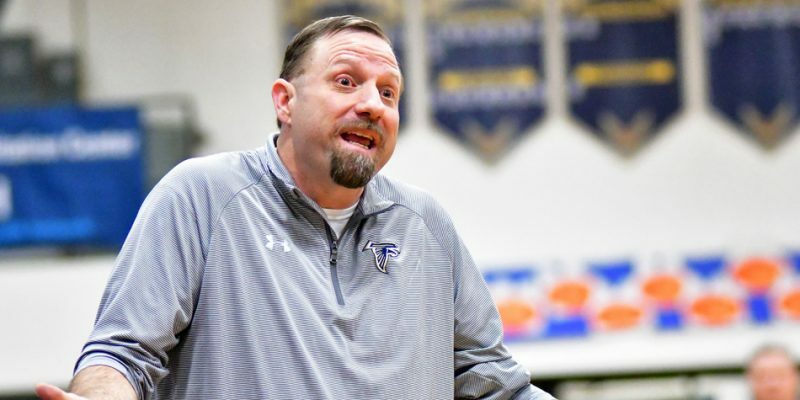 INDIANAPOLIS – Fairfield’s Brodie Garber was named one of a dozen IBCA Coach of the Year award recipients. MISHAWAKA – NorthWood’s Kaden Gongwer had a strong performance in the McDonald’s All-Star Basketball Game Tuesday night at Bethel College. INDIANAPOLIS – Four boys basketball programs, including Culver Academies, won their first state championships Saturday. INDIANAPOLIS – Elijah Hales of Westview is among the juniors named to the IndyStar All-Star North group. 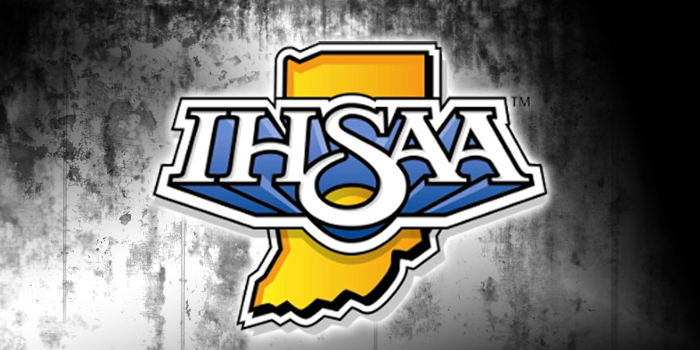 INDIANAPOLIS – The IBCA issued its boys basketball All-State lists. 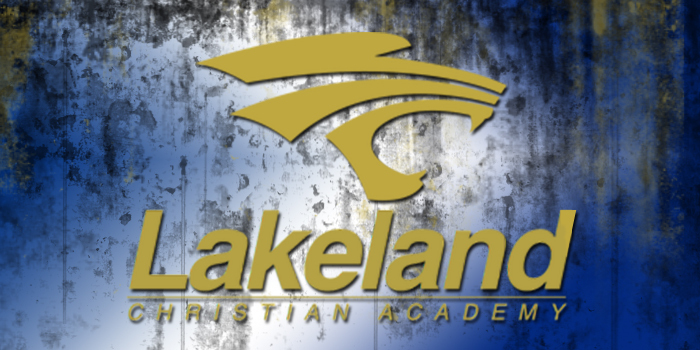 WINONA LAKE – Lakeland Christian Academy had a host of individuals recognized among the All-Hoosier Plains Conference awards.